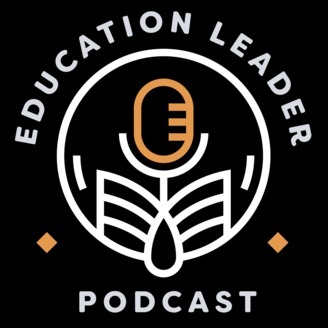 Every Monday, Pat Bhava brings you interviews with everyone from Superintendents to Safety Officers to well-regarded thought leaders who share actionable advice to help your district thrive. 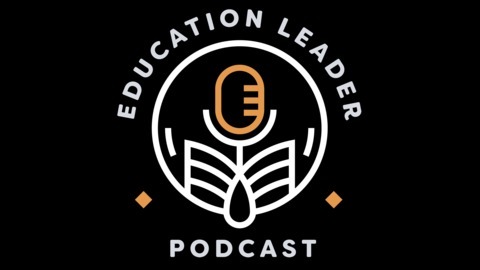 We cover the latest trends in education to make sure you and your district stay ahead of the curve and also share battle-tested strategies from superintendents who have been through it all. If you’re tired of hearing advice that is long on theory and short on practical, hands-on tips, then you’re in the right place. Today I'm talking with Dr. Mark Tavernier, who is an associate professor of education at Piedmont College, focusing on curriculum and instruction. Before that, he served as the executive director of teaching and learning, and also as associate superintendent of instructional services and school performance at Clark County School District in Georgia. In our chat, we'll cover how superintendents can work to change curriculum in the district, and the importance of emphasizing critical thinking and problem-solving skills. If you're looking for some practical advice on curriculum development, then you're in the right place.